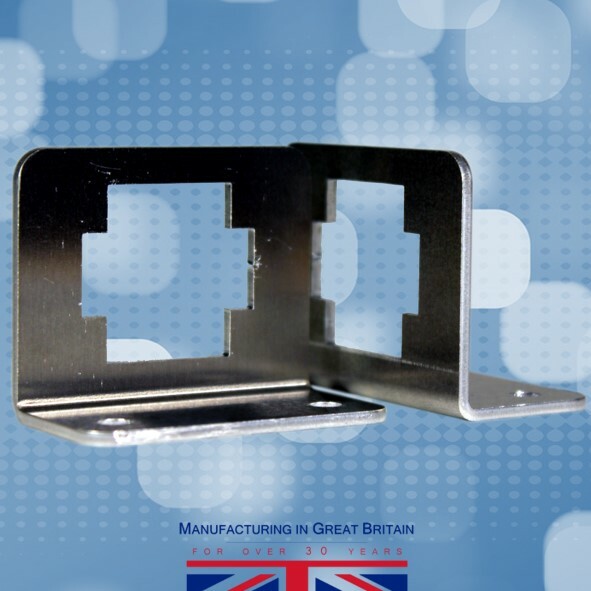 Manufacturing precision metal work has been a key part of our business for over thirty years and even though we have now diversified into the manufacture of our own products, metal work is still the core of our business and expertise. Our reputation for precision metal work has allowed us to work on projects for many well known high street names over the years. 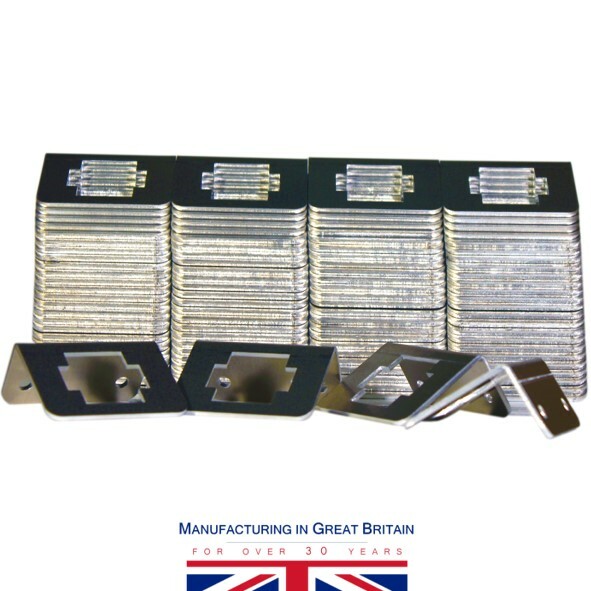 Furthermore, it has supported our capabilities as retail metalworkers and bespoke metal workers. 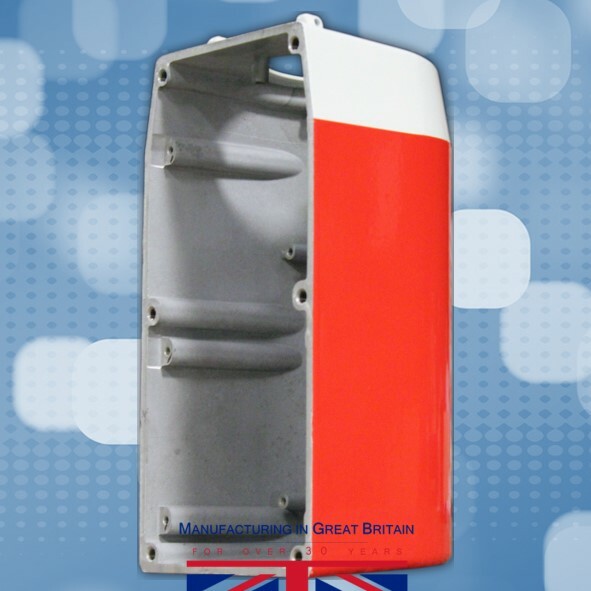 Our ability to produce precision parts has most recently seen us producing parts for companies such as Bombardier Trains. Our in house laser cutting capabilities have allowed us to significantly speed up our turn around times. 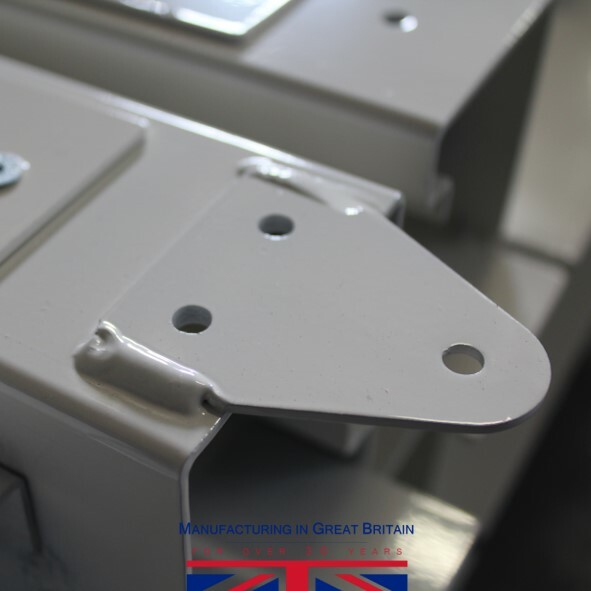 It has also enabled us to create complex shapes from sheet metal which we can then form into the finished components. 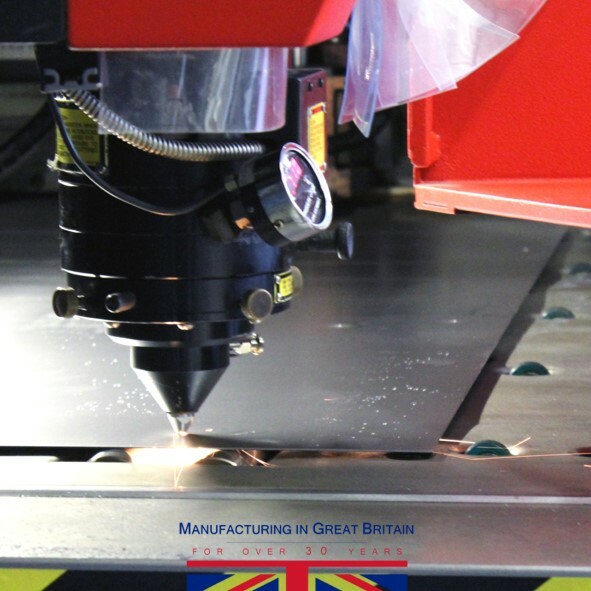 Employing a laser enables the repeated and precise creation of parts to customers specification. Unlike punched parts, a laser will create more intricate shapes more effectively. 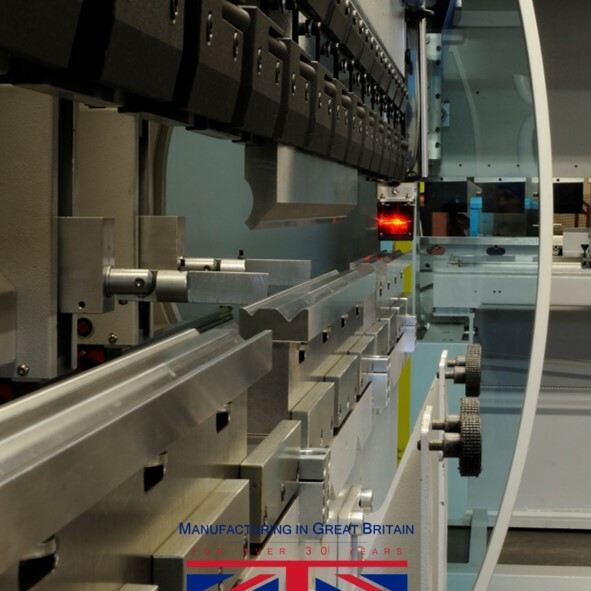 Our two Guimadira CNC programmable press brakes further help us to achieve a high degree of consistent accuracy in our press forming of our precision fabricated products. These machines allow us to store pre-programmed settings for each of our many different products. The storage of pre-programmed measurements and controls ensures we can quickly change from job to job and still maintain quality. This saves time and possible operator error as individual information does not need to be input each time we form a product part. Furthermore, it ensures accuracy from one production batch to the next. We offer a wide range of welding and finishing services. 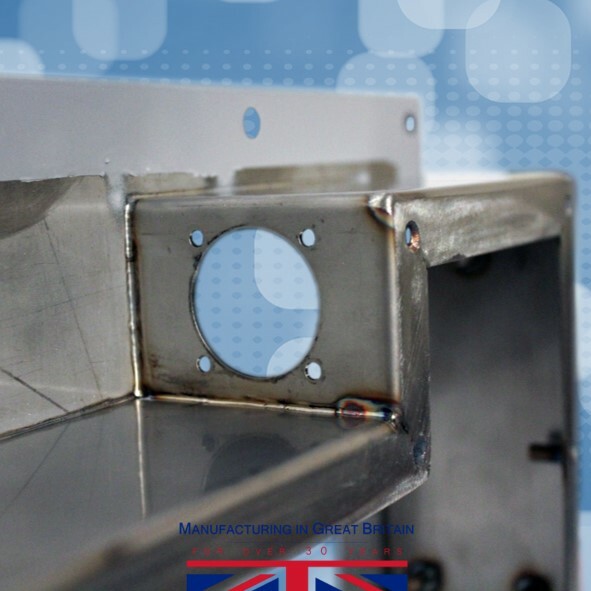 Our wide range of welding capabilities insures that we have the capability to meet your precision metal work projects requirements. It also allows us to weld across a wide range of materials. 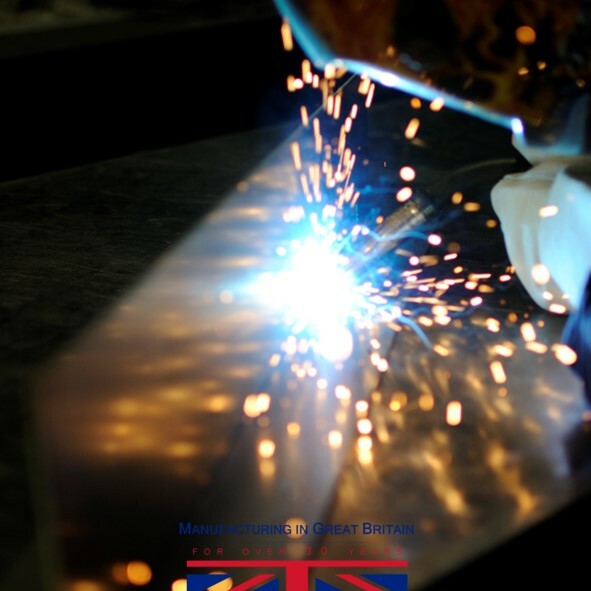 We are renowned for the quality of our stainless steel and aluminium welding services. We offer a wide range of finishing services. 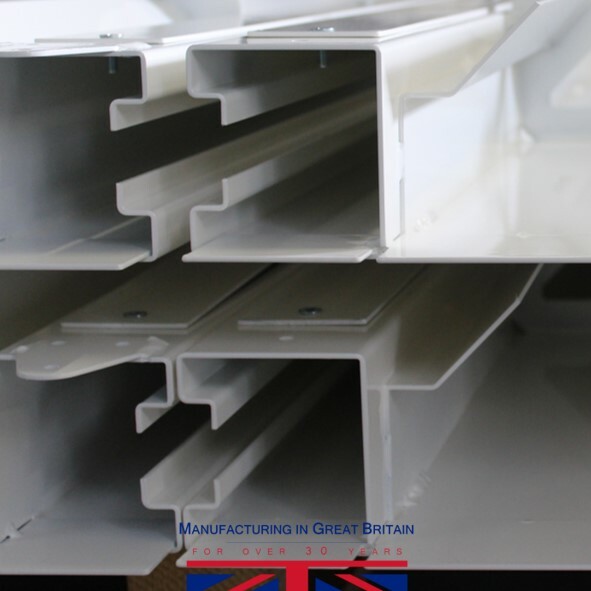 From self finish, through to galvanising, plating and painting, we have the capability. 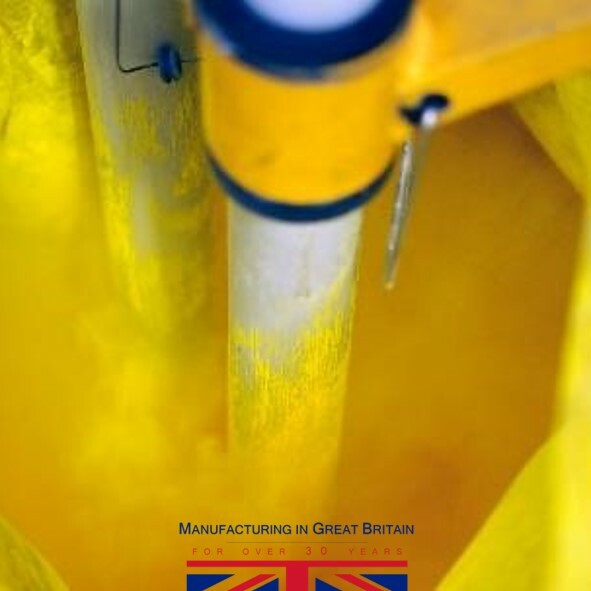 Our in house powder coating facility is set us to meet most painting requirements, and our recently added wet spraying capacity will meet the rest.